i hate to admit it but dessert is probably my favorite meal of the day. i guess it isn't so much a meal for most people as more of an afterthought, but me? i'll take dessert over dinner any day of the week. not just any dessert though, a homemade one. one that you can taste the time, effort, thought and love put into it. among other things, this thanksgiving i'll be making my soon-to-be-famous-for salted caramel apple pie. 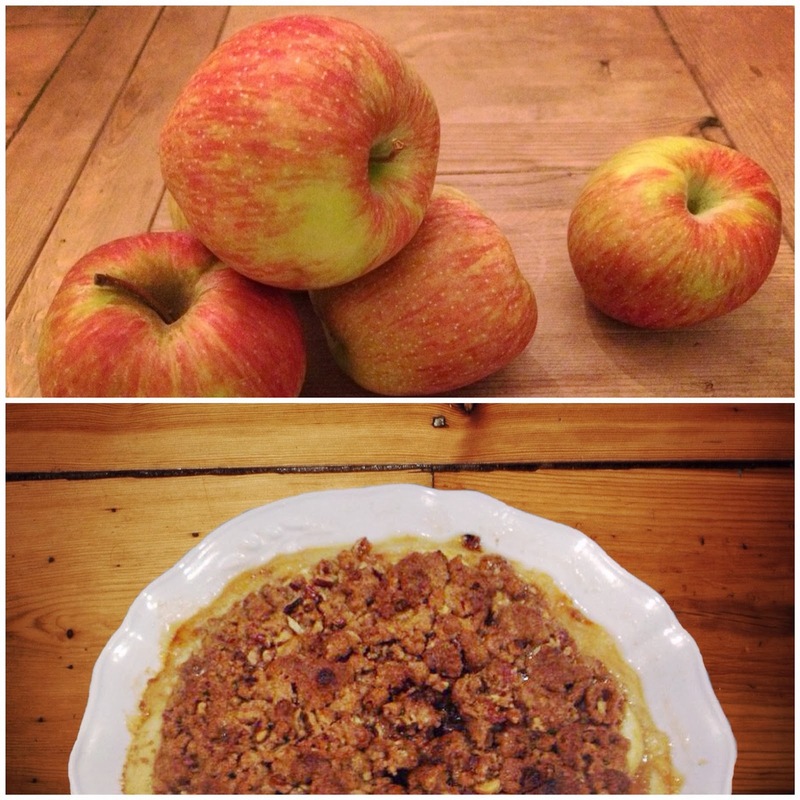 some time back i used to make an apple pie that was really good but not spectacular. years later i added carmels to it and it was much better. a few weeks ago, looking to spruce it up even more, i added himalayan sea salt to my melting caramel. heaven on a plate! now i can truly be confident when i say it's phenomenal! and it's not just me that thinks that but everyone that's tried it. it's fairly easy to make, doesn't take too long and will leave your guests begging for more. happy baking! put flour into a 9 inch pie pan, make a well in the middle and add remainder of ingredients into well. stir with fork until dough forms. using your fingers start pushing the dough from the outside in to form and pie shell. once formed, use your fingers to "pinch" the edges of the dough leaving a nice edge. place apples in pastry shell. melt caramels over medium heat adding milk to thin for pouring. add sea salt to caramel mixture to taste. pour over apples leaving room below the pastry shell. combine flour, sugar, cinnamon and nuts: cut in butter until mixture resembles coarse crumbs. sprinkle over caramels/apples but do not pack down. bake at 375 degrees, 40-45 minutes or until apples are tender.